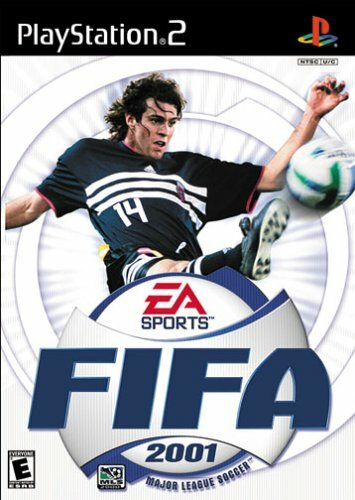 With the official release date for FIFA 12 coming out this week, I felt it would be apropos to mention one of the more interesting releases in the FIFA series. FIFA 2001 was much like any other FIFA game, more of an evolution then a revolution most would say except for two things. The main one being that this was the first year the game had been brought to Sony’s super powerful PlayStation 2 system. The second feature was far ahead of it’s time. The disc had a “‘scratch and sniff’ feature that allowed you to smell the turf. Why has this feature disappeared? I’m assuming it made a lot of people nauseous. I didn’t have this game, so my guess is that when the disc spun up that material would get hot and funk up your whole room, but I could be wrong. I’d love to see EA Sports bring back “scratch and sniff” discs, but that may still be ahead of it’s time. FIFA 12 comes out on September 27th in North America and September 30th for the rest of the world.